New Titans Promo! – All of My Issues! A Titan against a Titan! It’s SDCC time! It’s time to check out all of the cool new promos and trailers for things that are about to come out in the near future. Well DC gave us that with a promo for the new series called Titans. They apparently dropped the “Teen” from the title so that we wouldn’t be confused about what we were watching. It looks interesting enough. A tad more violent in the promo than what I would have expected, but I suppose that’s okay. All of the footage does look a tiny bit like a YouTube fan-made movie. That’s not to say there aren’t awesome fan-made movies on YouTube (there totally are ones out there). I’m not sure what I was expecting to see, but this is a little different than what I thought it would be. If I were to be totally honest, I’m actually a little more excited about the movie . . . that it the Teen Titans Go to the Movies. . . uh movie. Regardless, we’ll still totally give this show a chance. After all, this is just a promo, and it is still kind of cool. 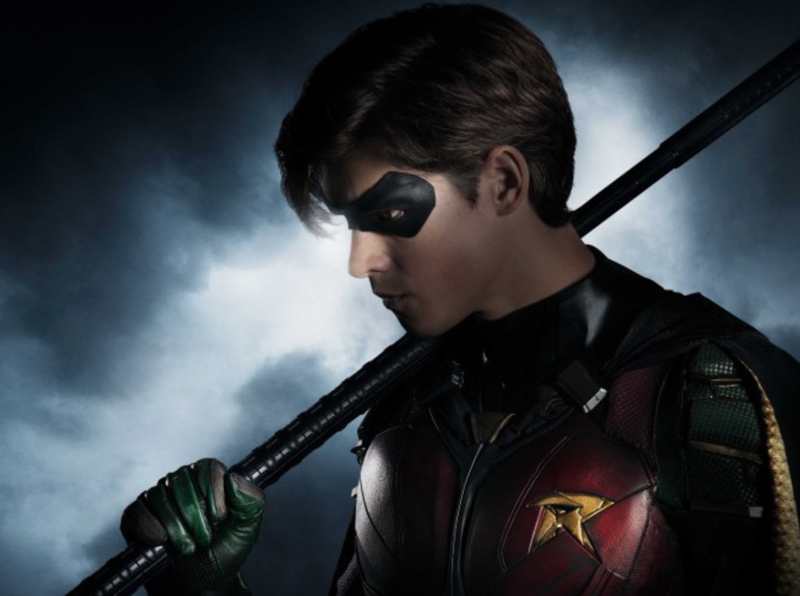 Check out the Titans trailer below and let us know what you think.
. . . and if you haven’t seen the trailer for the other Titans related show that is also getting a movie, you can find that here.